The Sidney Area Chamber of Commerce and Agriculture offers various opportunities throughout the year for Chamber members to market their business through sponsorship, volunteerism, or donations. 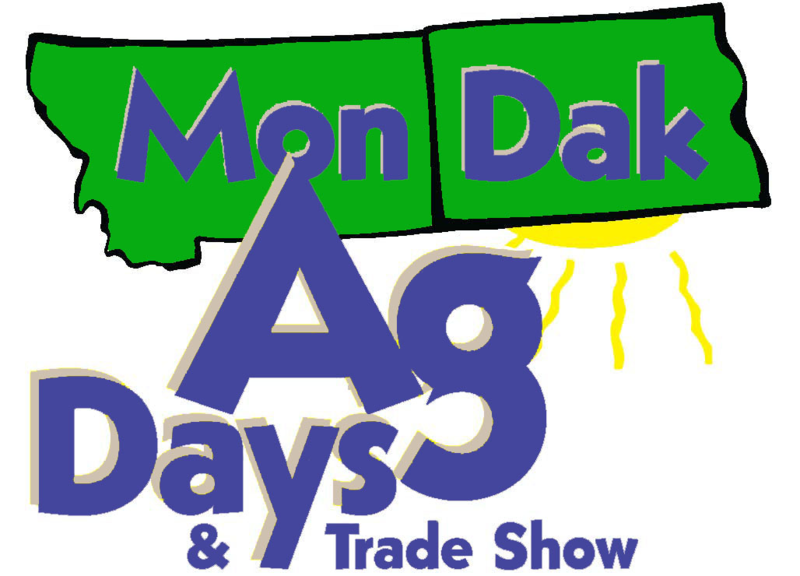 Annual events include MonDak Ag Days, Bakken Brew Fest, Sunrise Festival of the Arts, and Christmas Stroll/Parade of Lights. Please review the options below and let us know your areas of interest. We will contact you approximately four months before the event date to make arrangements. Thank you!